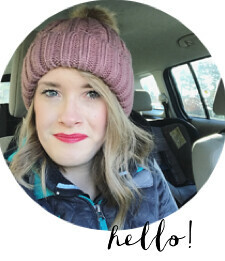 pint-sized mama: A Celebration & Sigh of Relief! A Celebration & Sigh of Relief! Alright, proud wife moment today! 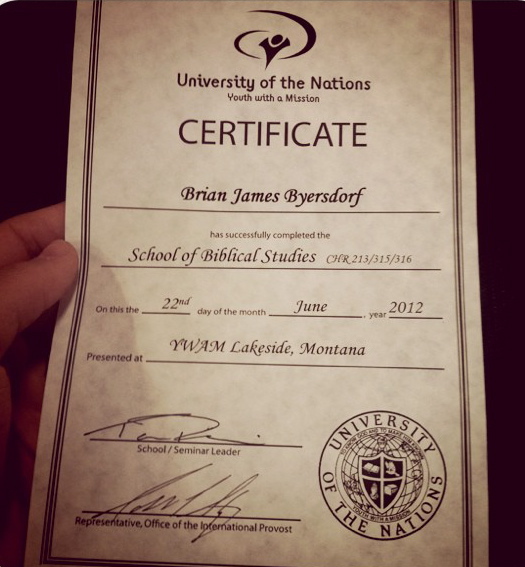 Last night my husband graduated from the School of Biblical Studies, an intense full-time, 9 month Bible study course. He has worked so hard, I am so proud of him. I was so impressed by how disciplined he was and so delighted by how eager he is to share with others what God has taught him! I know that he would credit everything he was able to do to the Lord. I'm thankful for so much about these past 9 months: All of Brian's personal growth, the friends that we made through this experience, and how taking this school will further equip us for ministry. But I have to say that my favorite moments were in between all that; Brian had class three days a week, and on almost every one of those days, he would rush home during each class break. He'd ride his bike to our house, play with and cuddle Nicholas, give me a kiss, and then hop back onto his bike. It wasn't easy to have a baby in the middle of the school, but I know that Brian will never regret the time he took away from his studies to spend with his son. These little moments meant so much to me. And I just love the look on Nicholas's face every time Brian walks in the door! Today our family is breathing a sigh of relief. Thank you Lord for your faithfulness to our family! It was quite a worthwhile experience, but we are glad to be finished with it. And we've gotten to spend the last 2 days celebrating! Wednesday night we went to a graduation dinner with Brian's classmates, and then last night was the graduation ceremony. Not all of these pictures are perfect, but especially for Brian's mom, I wanted to document as much as possible. I will never be a fashion blogger, but I thought it would be fun to just let you know that my dress was from TJ Maxx (thanks dress for hiding my post-baby bump! ), my shoes are Betsy Johnson from Nordstrom Rack (my wedding shoes! ), and my jewelry was borrowed from my friend Jenn. Brian was asked to share about what the Lord did in his life through the school! The school staff gave me flowers, for being the spouse of a student! It was so sweet! Thank you to everyone who has prayed for us and asked about Brian's school. We couldn't have done it without your love and support, and without the strength of the Lord. Now for a few days of rest. Congrats!! Its so nice to have that two day post craziness rest...Blessings and again tell your husband I said good job for sticking through it and finishing, doing what God wanted him to do, instead of what was the "easiest" road to take!